Rolf works as an independent consultant and interim manager especially in restructuring, financing, acquisitions and in business integration management. In his early career he worked for Arthur Andersen in audit and business consulting. 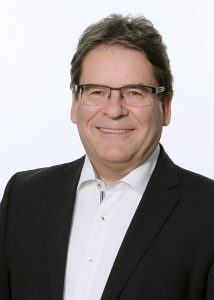 Later he was CFO or CEO of different public and private companies like Kässbohrer Geländefahrzeug AG, Buderus Foundry-Group and Gagfah Real Estate. The last few years he worked for the Merckle-Family-Office on restructuring and financing issues. Rolf graduated from University Stuttgart-Hohenheim with a degree in business administration and he passed the tax advisors and the German CPA exam.